The Supreme Polishing Treatment or how we call it scrub delivers Nuori’s ultimate freshness. A potent treatment to refine, revitalize and infuse your skin with highly nourishing ingredients. Indulge in a personalized and adaptable treatment for a fresh new complexion. 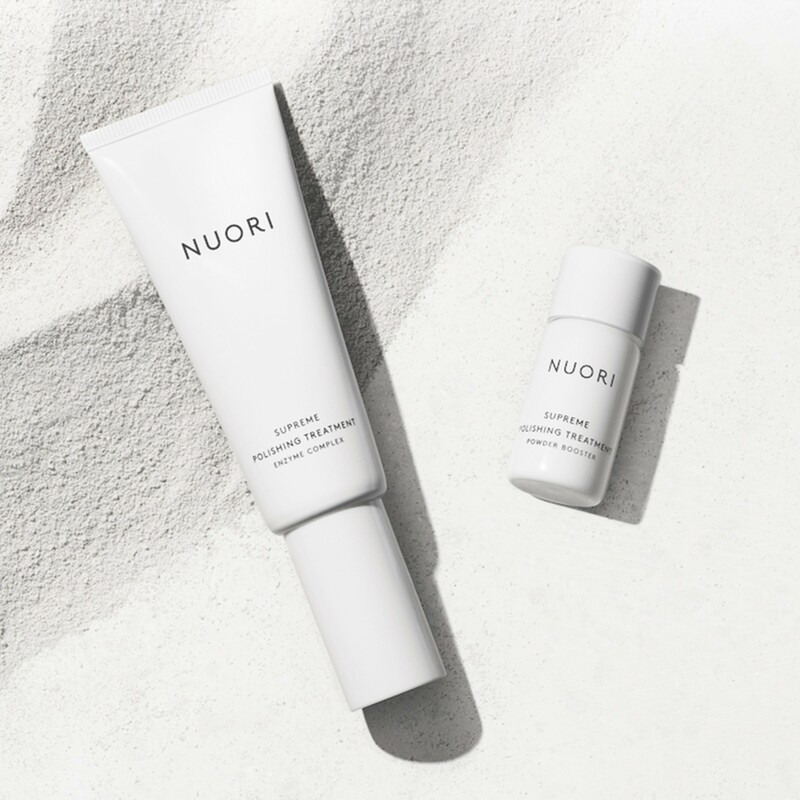 With an emphasis on freshness, Nuori only use ingredients of natural orgin. 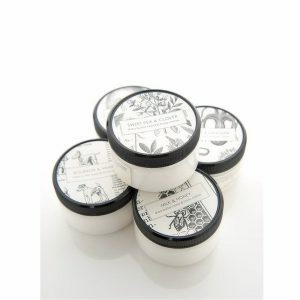 This daily srub treatment effectively removes impurities, gently sloughs away dead skin cells and treat skin immediately. The result; a more refined, revitalized and radiant skin!